Set in a World Heritage Area, Fiordland Lodge in Te Anau offers the discerning traveller style, comfort and privacy, and is the perfect base from where to explore Milford Sound and Doubtful Sound, and the surrounding Fiordland National Park. The Lodge itself was constructed in 2002 and sits on a superb rural site with rolling grasslands and has commanding views out across Lake Te Anau. Inside the open architecture of the Lodge reflects the vastness of the Fiordland National Park and echoes of the forest are found in the striking natural timber construction. 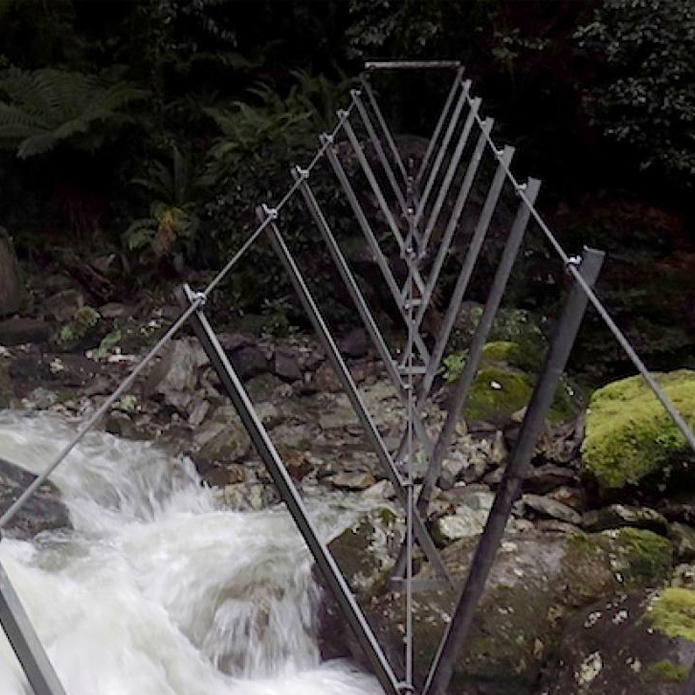 In the lounge, a latticework of huge log trusses soar to over thirty-six feet above and surround a large open fire, clad with local river stone. Fiordland Lodge will be your exclusive retreat while you get the opportunity to discover one of the world's most beautiful areas. It is an area where snow-capped mountains, rivers of ice, deep lakes, unbroken forests and tussock grasslands produce a landscape of exceptional beauty. 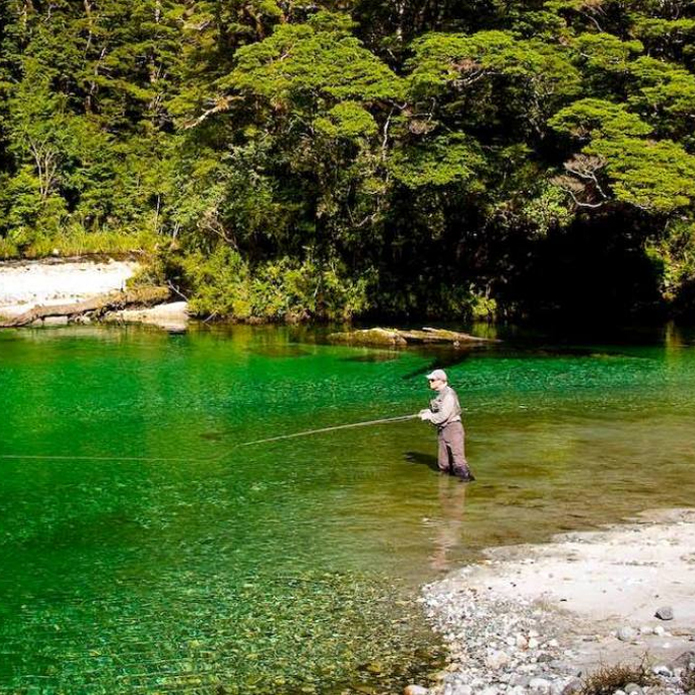 Kiwi owned and operated, Fiordland Lodge is a member of Luxury Lodges of New Zealand, a select group of most exclusive luxury lodges in New Zealand – fulfilling the promise of our outstanding landscape. 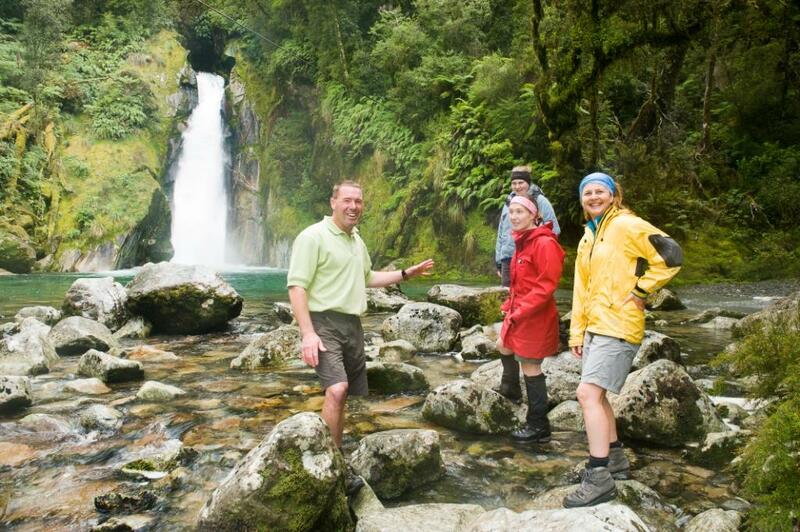 We look forward to welcoming you to Fiordland Lodge - Andy Cunningham -Manager and Co-owner. 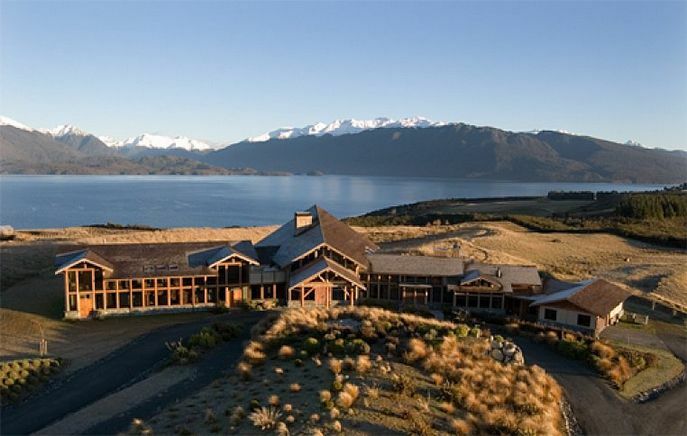 "On the hills overlooking lake Te Anau lies the most relaxing, uniquely stylish Fiordland lodge. With its fine wine and food, exceptionally warm staff, it is quite simply the perfect retreat on one's journey through middle earth..." Andy Serkis - Co-Director and actor - The Hobbit"